Samantha Spillman of Dillanos Coffee Roasters has won the 2019 United States Barista Championship, held in Kansas City from 15 to 17 March. 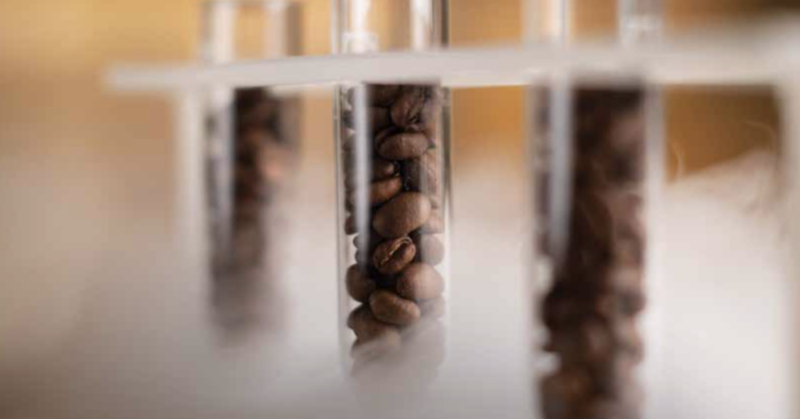 Discover BeanScene’s most highly-viewed articles of 2018. To download the white paper, please fill out the form below. 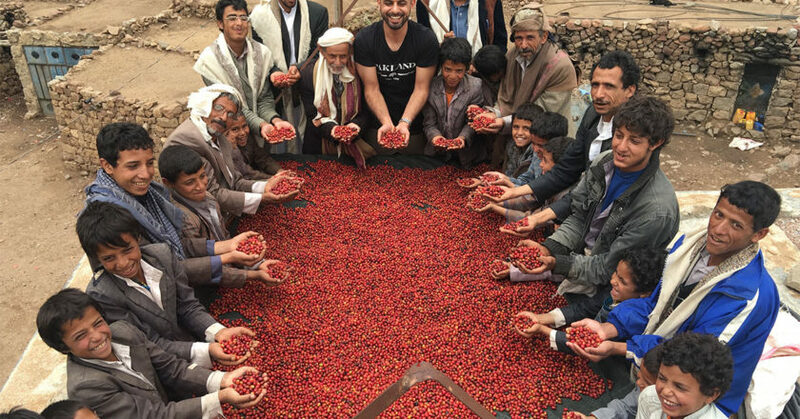 Campos Coffee will welcome Yemeni coffee producer Mokhtar Alkhanshali to Australia for the first Campos Experience Evening Series of 2019. 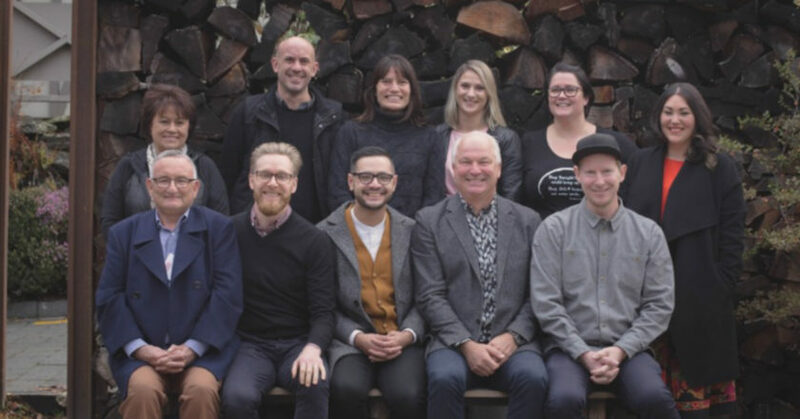 Cirrus Fine Coffee’s sister company Biofilta is set to display a new urban farming system called Foodcube at the Flower and Garden show in Melbourne from 27 to 31 March. 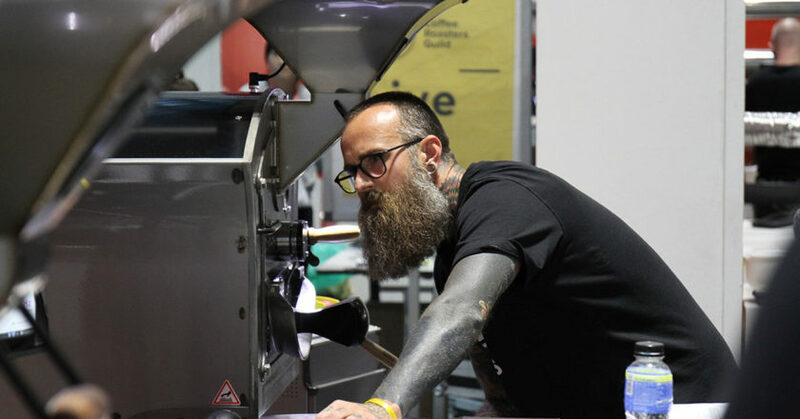 World Coffee Events (WCE) confirmed that the World Coffee Roasting Championship (WCRC) will take place in Taipei from 15 to 18 November at the 2019 Taiwan International Coffee Show (TICS). 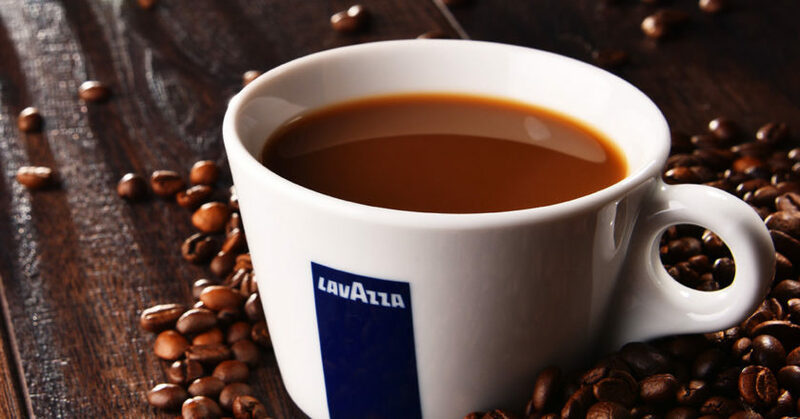 Lavazza Group has taken 38th place among the top 100 reputable brands in the world according to the Reputation Institute’s Global RepTrak 100 2019 list.